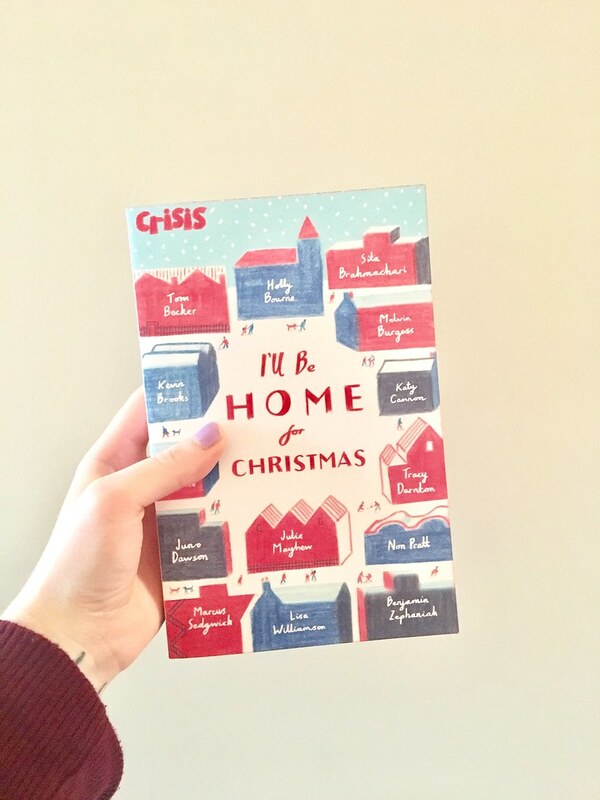 I’ll Be Home For Christmas features the likes of Juno Dawson, Lisa Willamson and Non Pratt, all authors i am unbelievably excited to read from. The book is a collection of YA stories which center around the theme of ‘home’ during the festive period. It was published in 2016 with £1 of every copy sold going to the charity Crisis. We will be completing the read-along on the 24th of December (as we did in previous years). Which means this read-along will begin on the 11th of December. The first installment will be a poem by Benjamin Zephaniah entitled Home and Away. I’m so excited to start the read-along this year, i think it will only push me further in to the manic festivity that i’m already feeling this year (and to be honest, have been feeling for the last few weeks). I hope you can all join us with our read-along. It’s open to absolutely everyone to jump in and out of as you please, the more people we have involved the more interesting the conversation is! Use our hashtag #TLCCReadAlong on Twitter (@TLCCBlog) to get involved!